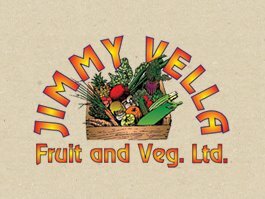 The top rated restaurant sponsored by Jimmy Vella Fruits and Veg Ltd. was awarded with a commemorative award at our annual Restaurant Awards Ceremony held in December 2018. A "superb experience" with "fine dining standards" in a "gorgeous setting". "An amazing wine list"
"Well worth the experience". The "new kid on the block with tons of potential"